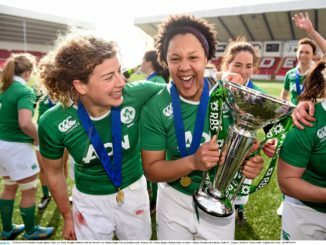 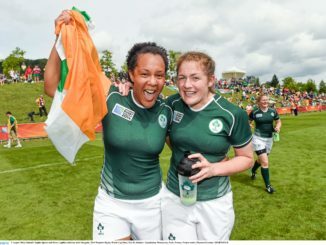 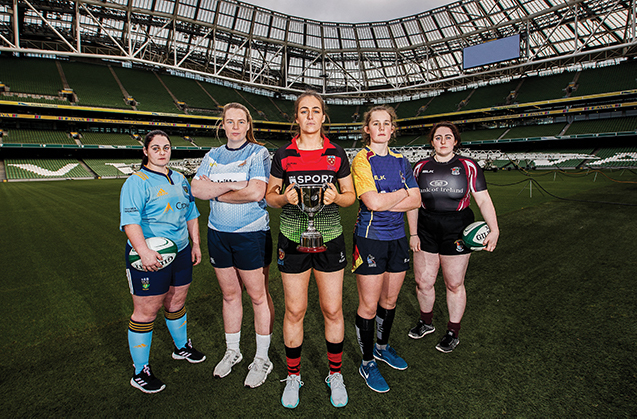 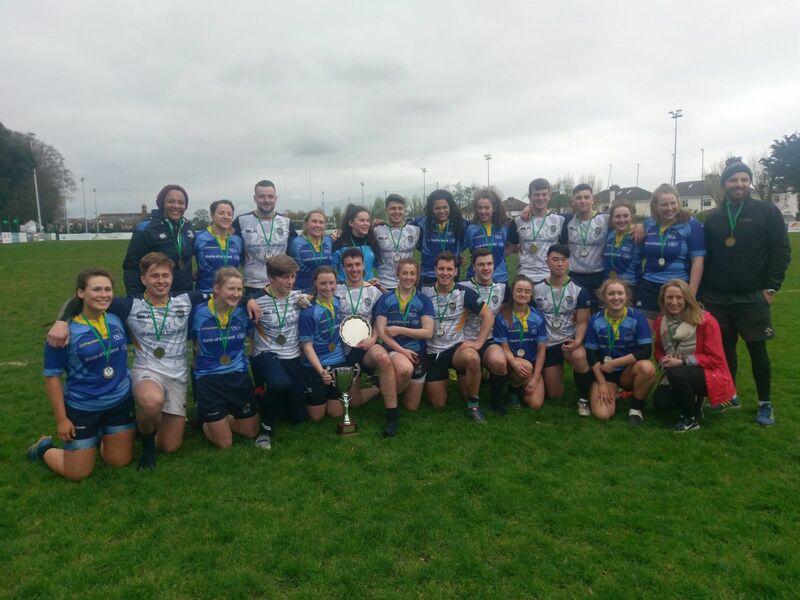 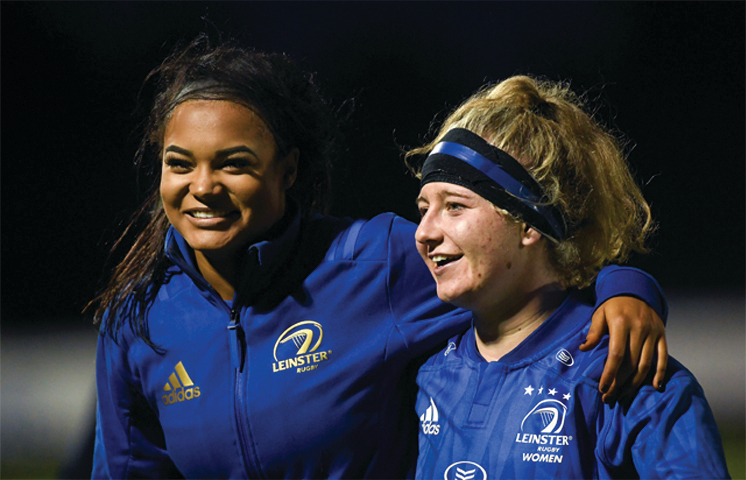 Irish Rugby Sevens player and DCU student Brittany Hogan spoke to The College View following Ireland’s recent fourth placed finish at the Sydney Sevens. 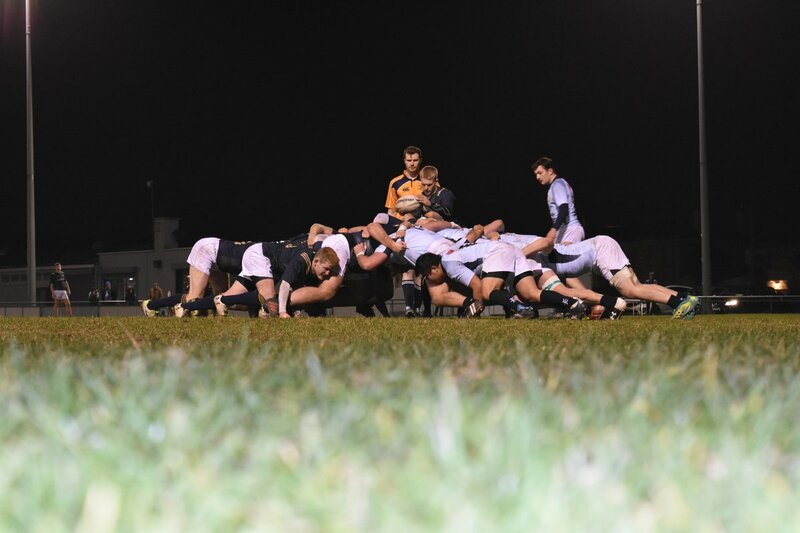 DCU rugby fell to a narrow 36-33 defeat to Ulster University in the quarter-final of the Brendan Johnston Cup at Suttonians RFC on Wednesday evening. 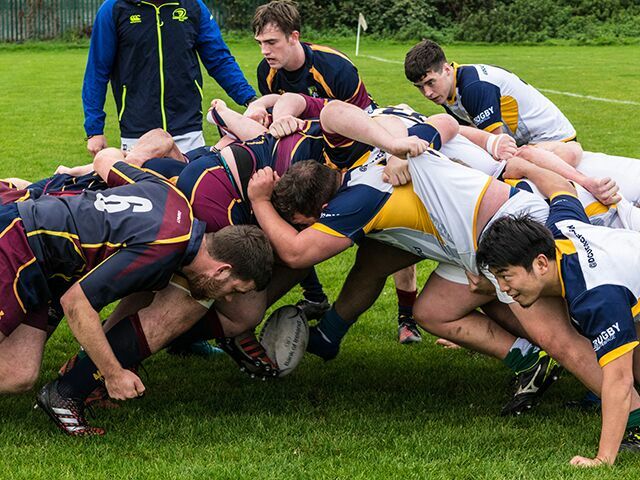 Rory O’Connor was the star as Garda College ran out 47-24 victors over DCU RFC. 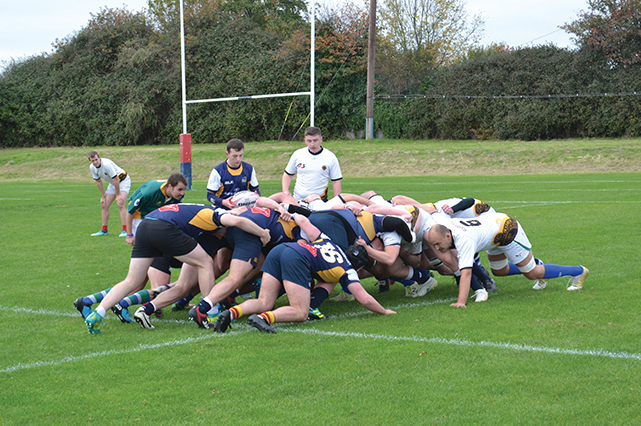 DCU Force lost out to UL at a windy St Clare’s last week. 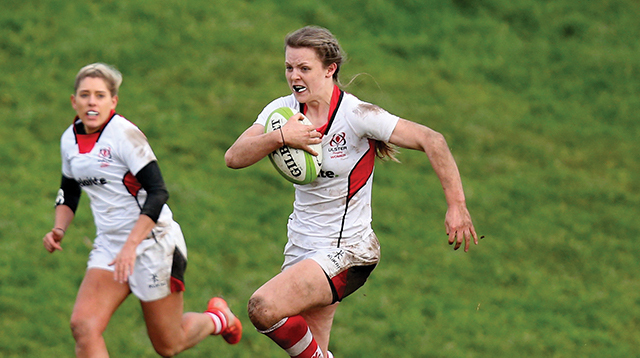 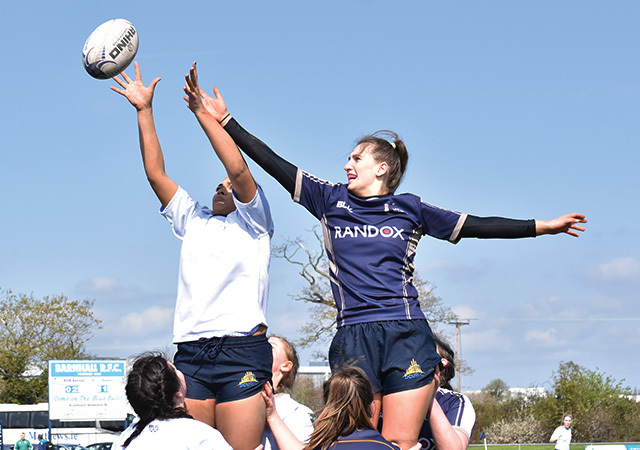 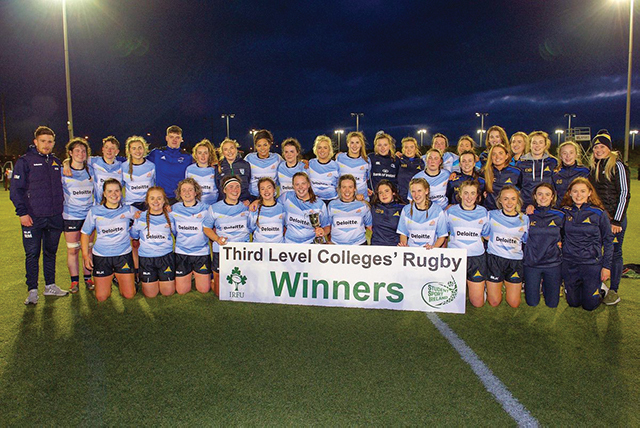 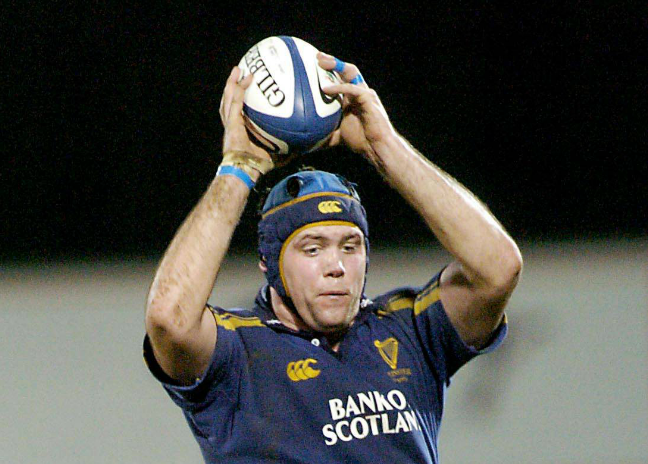 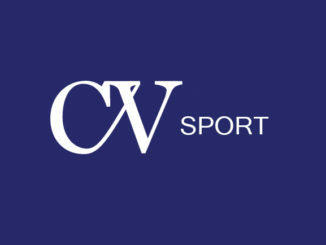 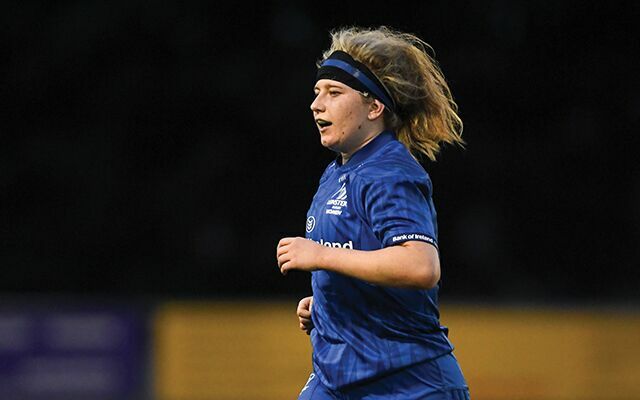 DCU’s rugby’s new development officer, Sophie Spence, talks to The College View.